1. 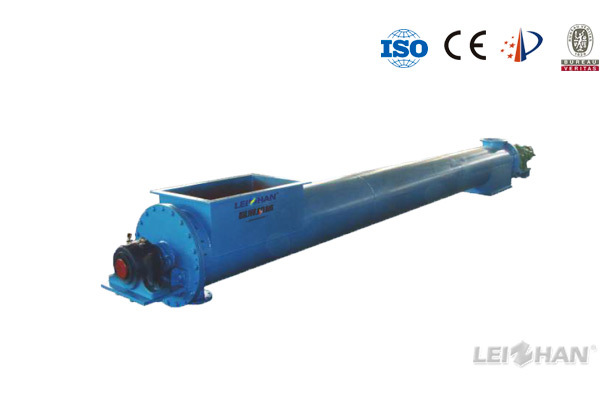 Mainly used for transporting the concentrated pulp into the high consistency mixer, meanwhile, heating the slurry and adding bleach solution. 2. Optimization of the spiral blade can ensure the high consistency pulp convey, while keep loose state, which is advantage to the pulp evenly heating. 3. Reasonable heating device row with special designed anti-push spiral blades can assure slurry uniform heating while save the steam consumption. 4. Frequency control can be easily adjusted to match with other capability of equipment.